A healthy lifestyle is not just about eating super healthy food all the time. It’s about understanding that you can jump off that wagon every once in a while. 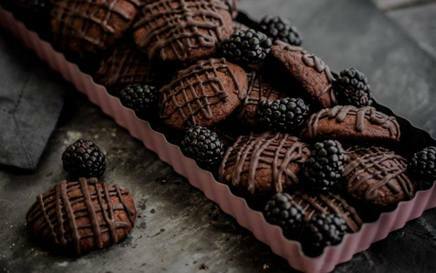 You can indulge yourself with a chocolate covered cookie and be happy.The rich decadence of these chocolate drizzle cookies will definitely satisfy your sweet tooth.